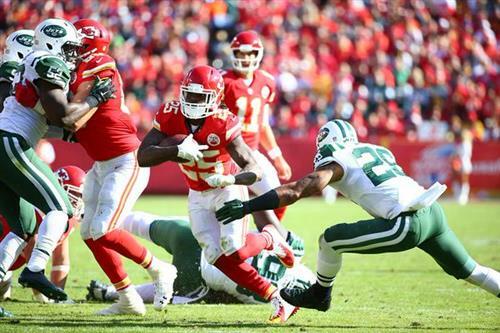 SACK by @JHouston50! His 19th of the year. Justin Houston with the QB sack. He now has 19 on the season, just two shy of breaking Derrick Thomas' franchise record of 20. DAAAAAAAT! His punt return goes to the 7-yard line. We have another shot for a Chiefs WR TD. Chiefs inside the 5 now. Browns tie Ravens at 3. How did Bowe catch that? Chiefs extend lead to 13-7 in the second quarter. 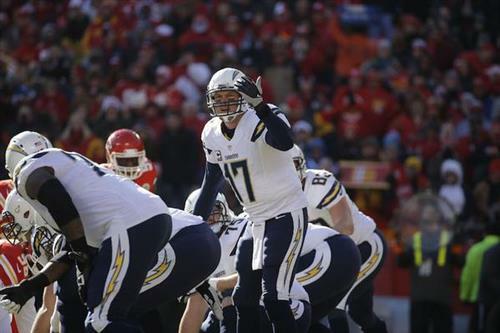 #Chiefs get FG & now lead 13-7 with 3:58 remaining in 2nd quarter. Santos hits field goal. Opportunity wasted. 21-yard FG by @cairosantos19 is GOOD! It is his 23rd of the year. 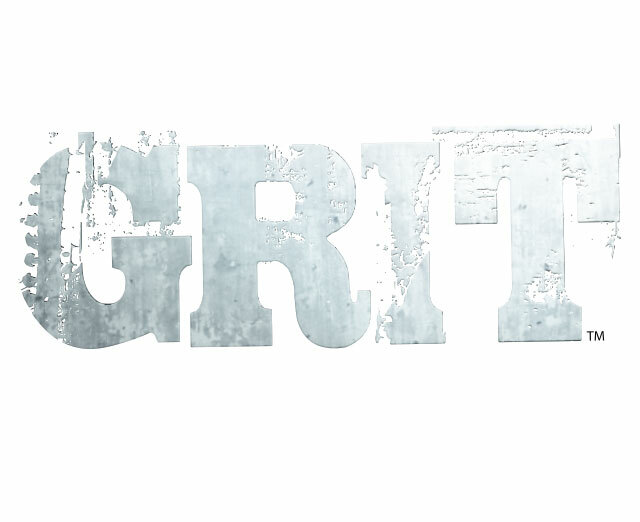 Marcus Gilchrist (elbow) questionable to return. 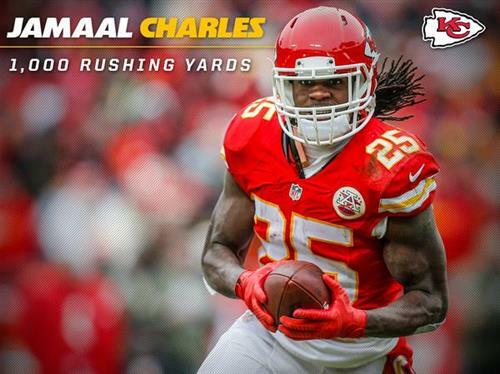 For the fifth time in his career, @jcharles25 has surpassed 1,000 rushing yards in a season. #CutSantos RT @ChiefsPR: Santos needs just 1 point to tie Jan Stenerud's rookie record for most points in a single-season. Record is 108. 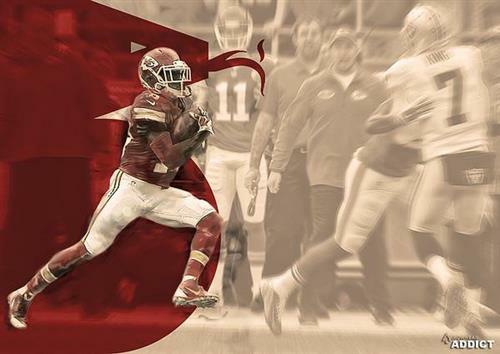 Favorite #Chiefs near-WR TD of the year? That might be his 20th. Assuming they don’t give him a half-sack from earlier, Houston has tied Derrick Thomas for sacks in a single season by a Chief. LB @JHouston50 has tied the #Chiefs single-season sack record set by Derrick Thomas in 1990. 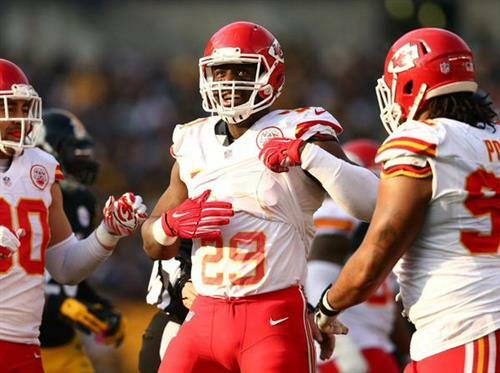 Justin Houston isn’t going anywhere, he’ll be a Chief. But he’s going to be an expensive Chief. If you’re wondering, the NFL record is 22.5 sacks. Houston needs 2.5 more to tie. Travis Kelce is going to be so freaking good. The FG is up and GOOD by @cairosantos19! He is now 3 for 3 on the day. #FutureHOFer RT @ChiefsPR: Santos now holds the rookie record for most points by a kicker in team history. He is 24 of 28 this season. PICK!!!!!!!!!!!! Kurt Coleman comes up with the interception before halftime!